Our newest additions to our line-up. 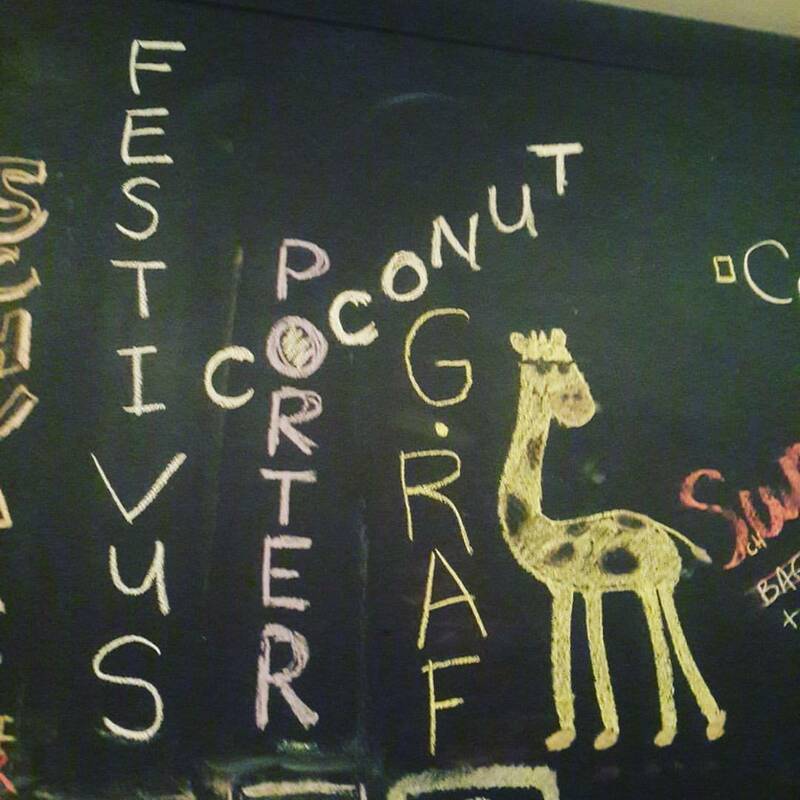 Festivus…Coconut Porter and the G..RAF…Come get your Crowlers and say hi to your local craft brewers! Snacks available, such as locally made warm beer pretzels, Chicago mix, etc. Order in take out from our many local restaurants and dine with us! Brewed by design, for what ales you. Buy Today!